How would you like to get an energy boost while dropping a few pounds this week? Then check out these 6 Top SUPERFOODS to Lose Weight FAST! Let's face it…dealing with weight issues and talking about weight loss isn't fun. It's a hard topic to talk about, and an even harder program to follow at times. I've personally been struggling with my own weight issues since my daughter was born 6 years ago. I quickly learned that losing the baby weight at 34 was much harder than at 24. 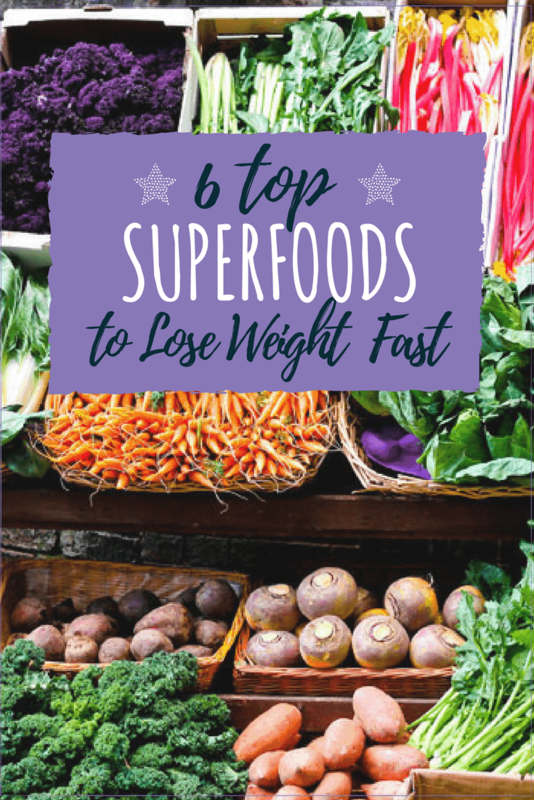 Thankfully, these SUPERFOODS have helped me drop 5 lbs very quickly! Be sure to read this post to the end because I'm going to share how I get every one of these superfoods in my body every single day. And it's so easy! I finally feel like this is the year I will finally get back (or very close) to my pre-baby weight! Now I know it is hard feel that you are restricted by having to be on a diet each and every day. While it's important to watch what you eat, it's also just as important to be educated about what you are eating as well. Did you know that not all healthy food tastes bad?! It's a common misconception really that probably started in childhood with our parents are telling us that we have to eat our Brussels sprouts and green beans. Okay, maybe a bit of a stretch…but you get what I'm saying. The truth is, our body and our mind need good foods, or top SUPERFOODS to lose weight and function at it's best capacity. If you feed your brain and your body well, they will treat you well also. If you find that you are struggling with finding the right SUPERFOODS to lose weight, here are a few to help get you back on track. 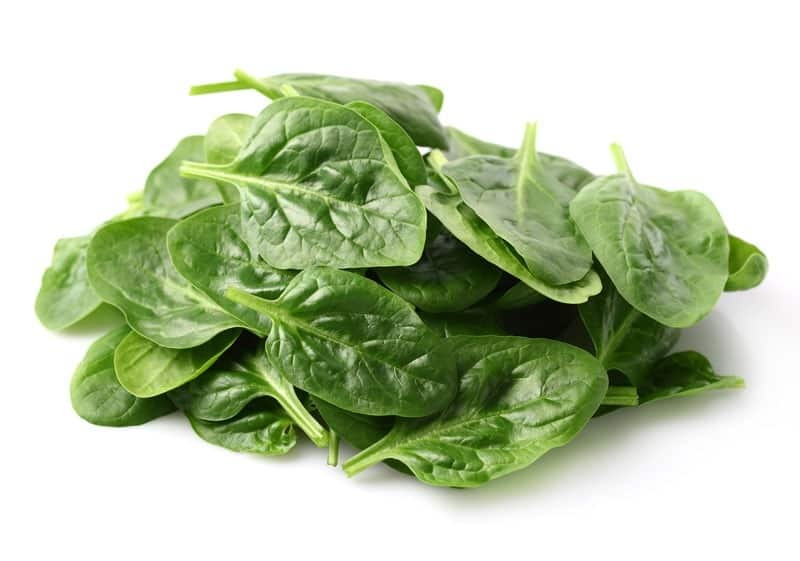 Organic Spinach is such a versatile and yummy food! Not only can you eat it raw in your salad, you can also steam it, or put it in your soups for a quick boost of protein, fiber, and iron. Plus, it's low in calories! 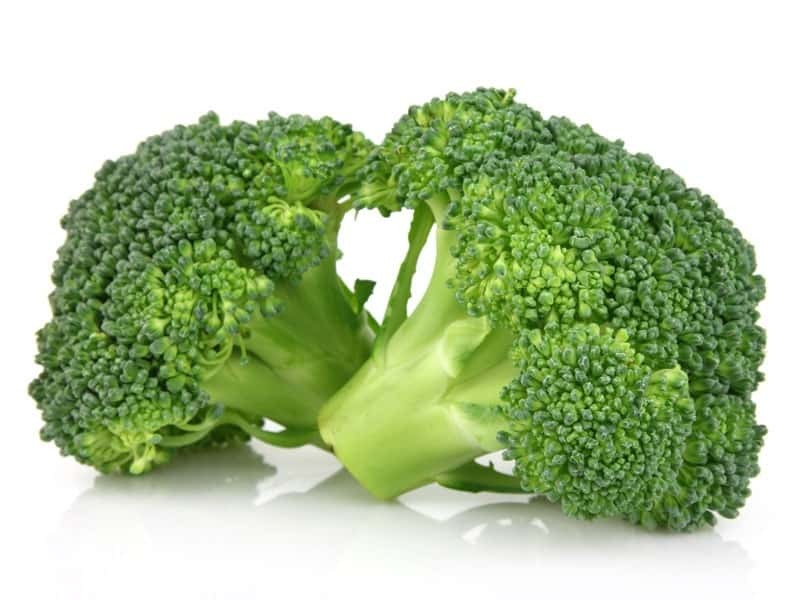 Who doesn't love broccoli? Or in our house, we refer to them as “baby trees”. It's another great superfood that can be eaten raw, cooked, grilled or even baked and is full of vitamins while being low in calories. Looking for something with a bit of sweetness? 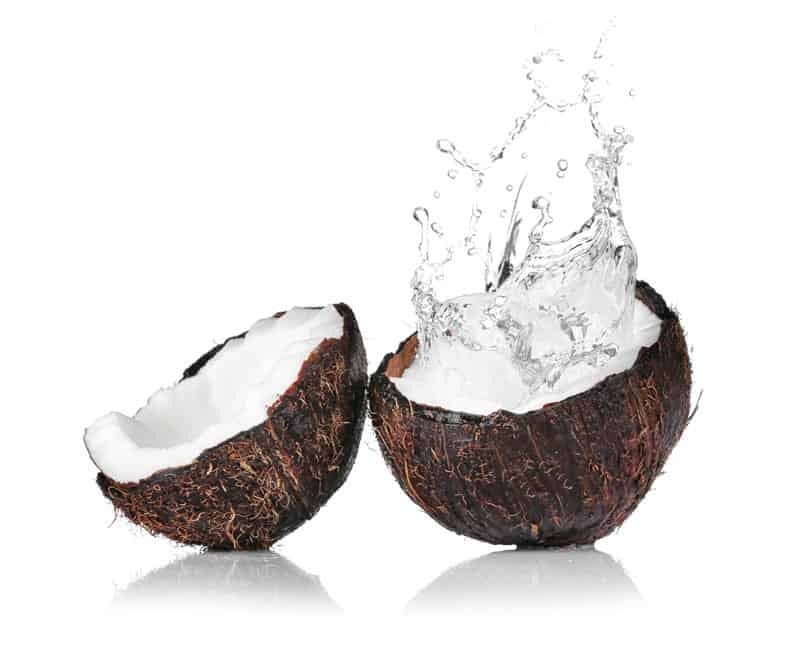 Organic Coconut Water may help kick that sweet tooth once and for all! 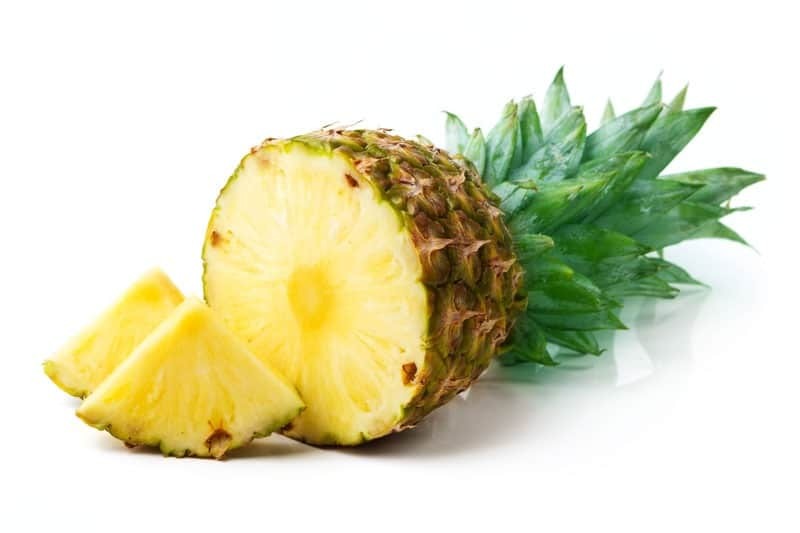 High in Vitamin C, and full of sweetness, organic pineapple is a great addition to help aid in weight loss. It's an easy food item to add to your daily meal plan with its awesome flavors and taste! Are you looking for food that has zero fat and low calories? Kale may be exactly the food you need. Plus, it's high in iron as well. 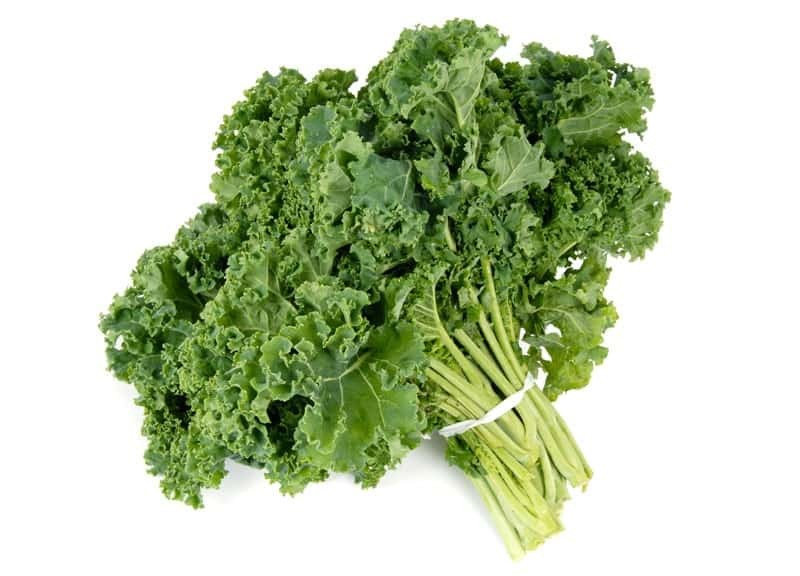 Kale is another extremely versatile food that can be used in many different dishes. Some people do eat it raw in salads, while others scramble it in their omelets, add it to their soups, or bake it until it becomes crispy and crunchy giving it a potato chip effect. There's no wrong way to introduce kale to your daily diet. Who can resist the awesome crunch of a fresh and crispy carrot? Your body will thank you if you can up your carrot intake. 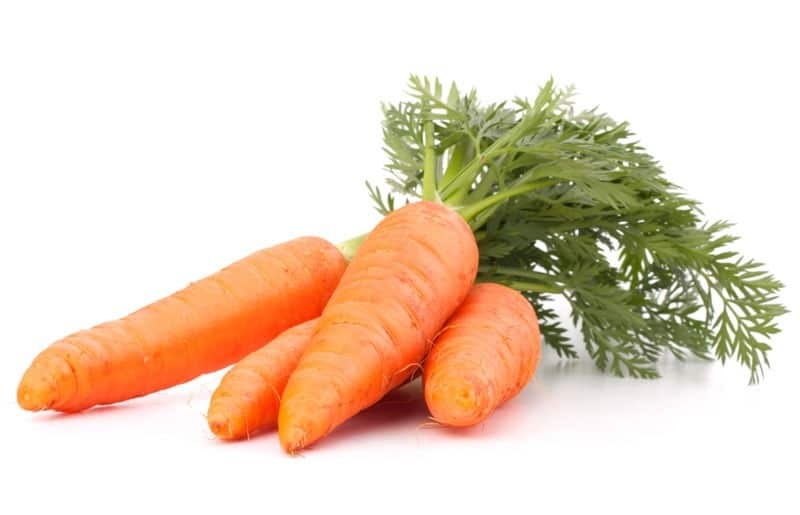 Carrot roots are a great superfood that is high in fiber and again, are an easy food to add to your daily meals. Eat them raw, blend them into a smoothie, stir-fry them with your favorite dish, steam them for a sweet taste, bake them with your favorite veggies, or shred them up and put them on your salad. Whew, that's a lot of ways to get your daily carrot intake! Keep in mind that eating SUPERFOODS to lose weight is an awesome way to get some amazing nutrients to your body. They're called “SUPER” for a reason, right? But…what exactly constitutes a food being labeled as a SUPERFOOD? It's not a term that is just given to any type of food, right? SUPERFOODS don't necessarily wear a cape, but they seem to have a LOT of power. 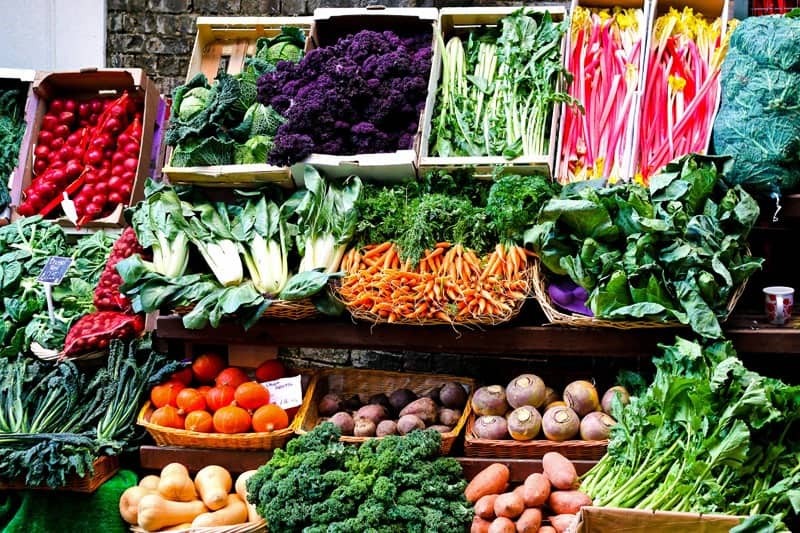 While there isn't a one size fits all definition of what a SUPERFOOD is, it basically means that it's a food item that offers nutrients and vitamins that are higher than other foods out there. So, instead of calling them the “above and beyond” food, the term “SUPERFOOD” tends to roll off the tongue a bit easier. It's very easy for me to say I'm going to eat these SUPERFOODS every single day to help lose weight and be healthier. There are several options that I've found. Add a scoop of a top SUPERFOOD powder to water or almond milk, shake it up and drink it down. I chose Number 3 for the win. I usually grocery shop once a month, so always having fresh ingredients on hand for salads, smoothies and juices just doesn't happen. I also have 3 children, 2 in sports, work full time hours, sing on the worship team… (you're busy too I'm sure) I just don't have time to do all of that extra work. I'm sure you've probably tried green drinks and SUPERFOOD powders before… You probably had to gag them down, or hold your nose. This SUPERFOOD powder, tastes so good, I promise you will not be holding your nose. It also includes way more SUPERFOODS than the ones I shared in this post. 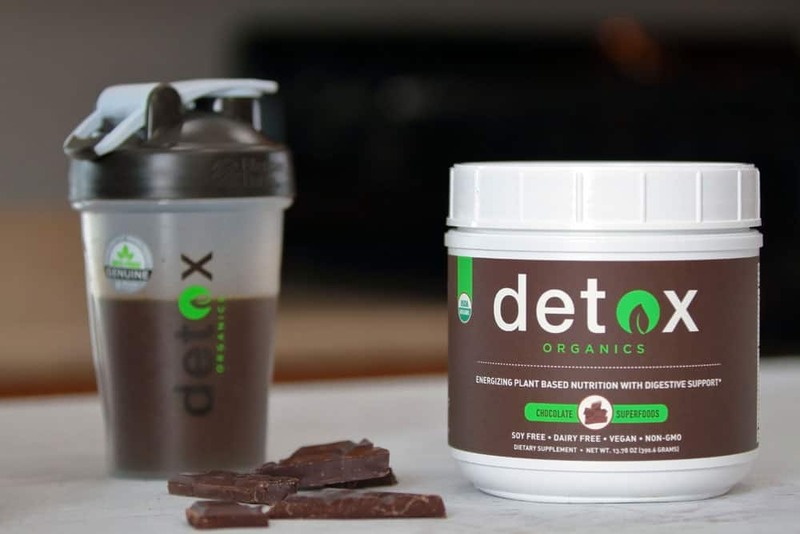 I have been drinking 8oz of the Detox Organics Chocolate Superfoods twice a day for the last week. Once in the morning and once in the afternoon. 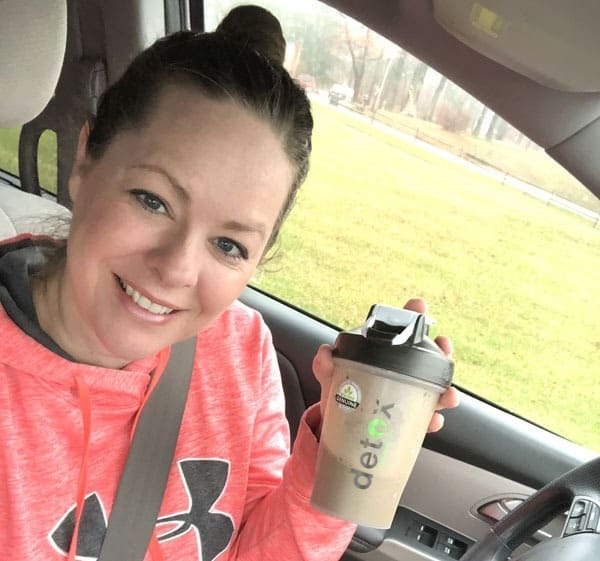 I LOVE that I am getting crazy nutrition while also losing weight! 5 lbs down in one week and I can't wait for what's to come! They do have a hard time keeping this in stock, so I wouldn't wait!